Home Charter Advice Do I need a Licence to rent a Boat? One of the most frequently asked questions before booking a yacht charter is “ Do I need a licence to rent a boat”? 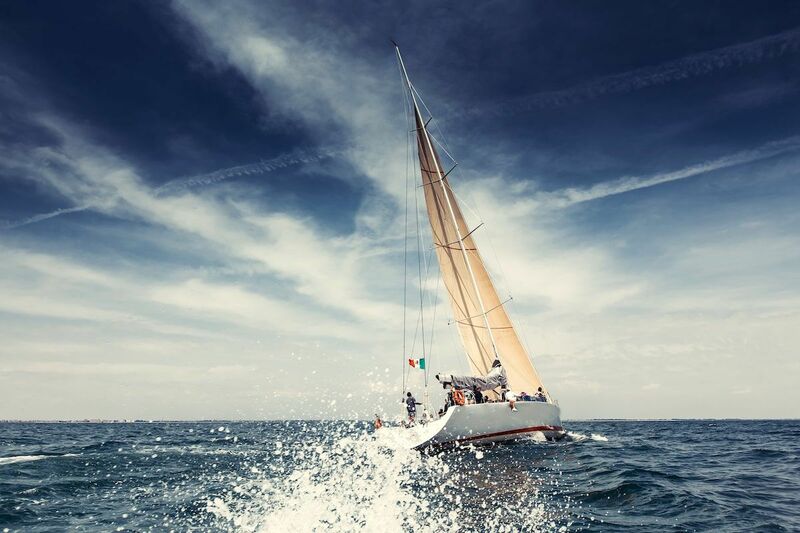 Whether it s your first time on the water or you r a life-long sailor, renting a boat with Europe Yachts Charter and setting off along the coat of your dream destination is one of the ultimate holiday experiences. At Europe Yacht Charter, we are providing our holiday goers with two options: booking with a skipper or bareboat charters. Book a skipper option is where we provide a person (the skipper) and optional crew to be in command of the boat and provide extras such as food preparation. If you want hire a boat without a crew or any provisions is bareboat charter who offer you the freedom to go wherever and whenever you want. The second step is choosing which type of boat you would like to travel on.There are plenty of options to choose from sleek and spacious motorboats to luxurious catamarans and classic sailboats. All boats require you to have someone responsible for sailing , so we will help you to find out what is the best yacht charter option. In most countries if you want rent a boat, you’ ll need an internationally recognized boat licence, such as ICC, CEVNI, or Radio Licence. You can usually fill out an ICC application if you have a licence from your home country and send it in with proof of your current licence to receive an ICC certificate. Requirements for boat licence can vary from boat to boat. To determine what kind of licence you will need, the best way is to ask charter you book with, and when you are booking with Europe Yachts Charter, contact us. You can choose the option to book a skipper with your boat, if you don’t have licence and still want to enjoy an incredible boat holiday. The skipper is responsible for ensuring your safety, and takes care of extra duties in the absence of other crew. Navigation, sailing, liability of the boat, repairs, checking in and out of marinas, and so on. The skipper can also help you to chart an itinerary which will allow you to see as much as possible in the time that you have for your vacation, if you are looking to relax, they also give you space and privacy to enjoy the tranquility the sea. It s great to have a skipper to take the lead, even if you have some sailing skills. If your goal is to take a relaxing vacation and if there is an emergency, wouldn’t you rather choose a local expert to help if something goes wrong, your skipper can navigate your safety. With a skipper on board you don t need to worry about responsibilities and executive planning. 2. Who chooses the skipper ? Let us know if you need a skipper or not when making your reservation. 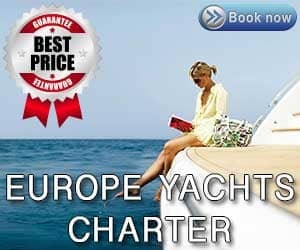 Europe Yachts Charter have great relationships with local skippers and will suggest you a skipper for your booking. So if you have any special requests or concerns, feel free to contact us. After we confirm the booking we will send you the skippers phone number and email so you can contact him directly and make your own itinerary directly with your skipper. Your skipper will at least speak basic English as well as the local language. Their job is to be able to communicate with their guests and with locals alike. 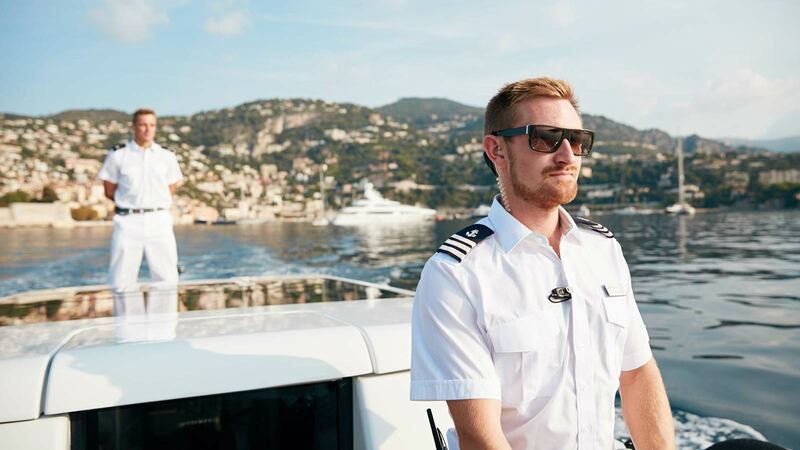 No, because skippers work independently from the charters, so their fee is usually paid prior to boarding and can vary depending on a number of factors. The price for the skipper depends on the yacht model and the location of the charter. The usually price is from 150 EUR to 180 EUR per day + food. 5. Am I responsible for feeding the skipper? Hiring a skipper in Croatia & Greece means considering one extra person on the boat and that means when buying food and beverages (non-alcoholic) for consumption on the boat, you ll have to consider the skipper. When purchasing your provisions for days on board the boat, including the skipper is necessary. While you are on the land, you don t need to pay food or accommodations for skipper. 6. Where does the skipper sleep? If you book a boat where one is not included, one cabin in your boat must be designated for your skipper, because most vessels have a small “crew“ cabin where the skipper sleeps. Now with all knowledge about sailing that you possess with or without a Europe Yachts Charter skipper, you only need to do is choose the perfect boat. If you’re still looking for more information and if it’s your first time renting a boat, check out our first-timers sailing checklist for an entire list of everything you’ll need to consider when planning your first sailing trip.